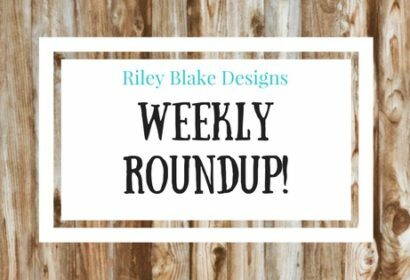 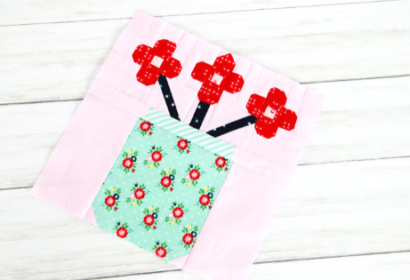 It’s Week 6, the final week of the Sweet & Simple Row-by-Row Sew Along, and we are excited to get started on the Jar Block! 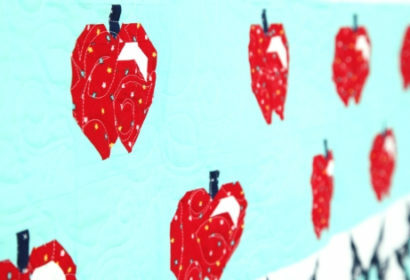 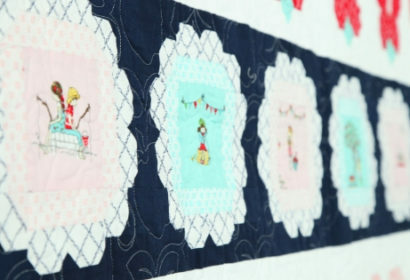 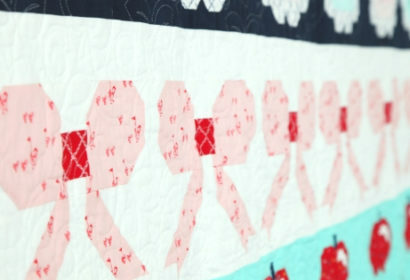 The Sweet & Simple quilt, designed by Burlap & Blossom Patterns, features six rows of the cutest blocks you’ve ever seen! 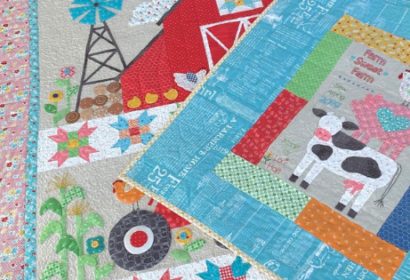 Fabric is from Tasha Noel’s newest collection, Simple Goodness…. 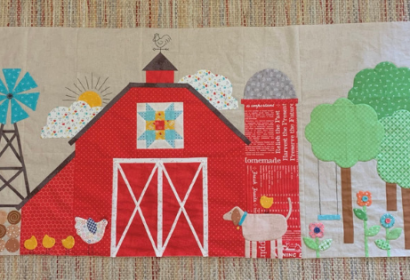 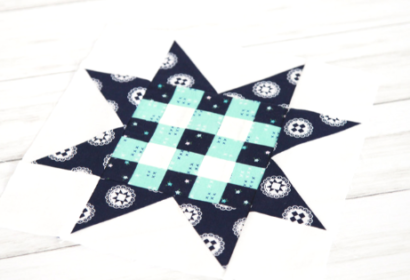 Farm Sweet Farm Sew Along – Big Finish + Surprise Block! 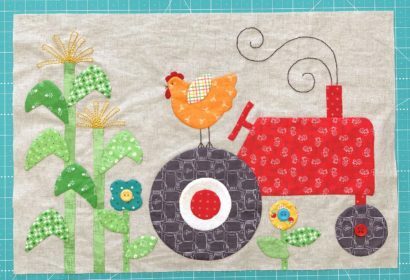 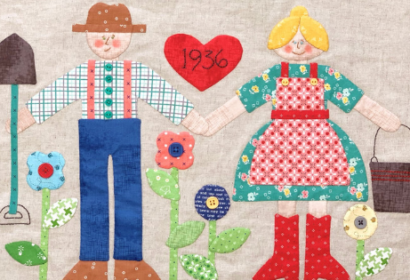 Farm Sweet Farm Sew Along – Mr. & Mrs. Farmer Block!